In 1684, French King Louis XIV sent René-Robert Cavelier, Sieur de la Salle, across the ocean to establish a colony, trade routes, and locate Spanish silver mines. Instead, La Salle lost most of his ships to pirates and disaster. 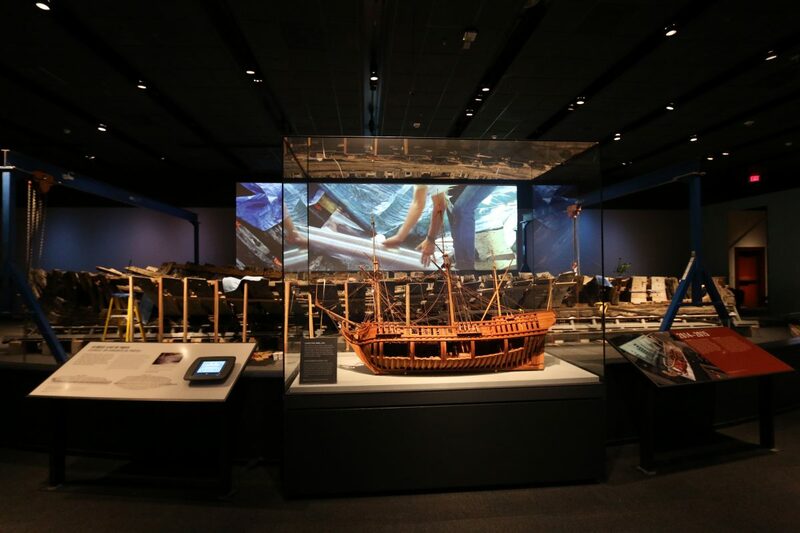 In 1995, archaeologists began a decades-long process of excavating, recovering and conserving the hull of one of his expedition’s ships, along with more than 1.6 million artifacts. 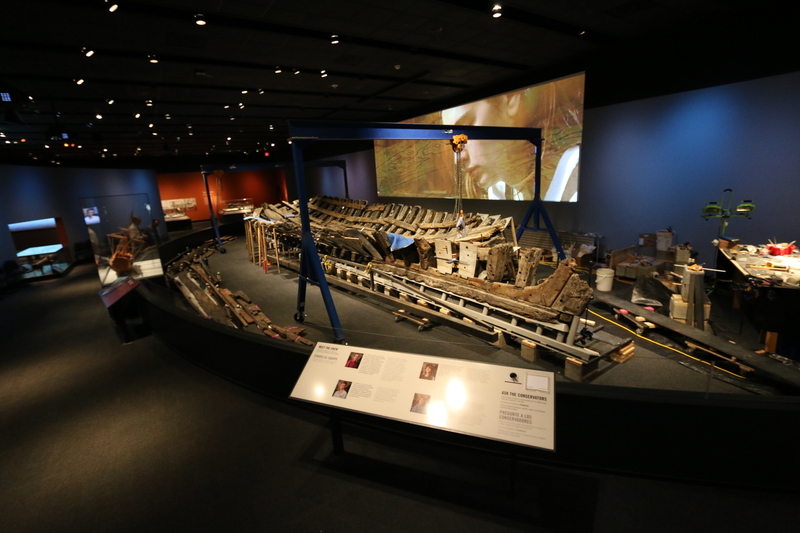 Ford AV was privileged to assist the museum in presenting the story of the discovery and reclamation, as displayed in the central exhibit hall and Texas Spirit Theater. 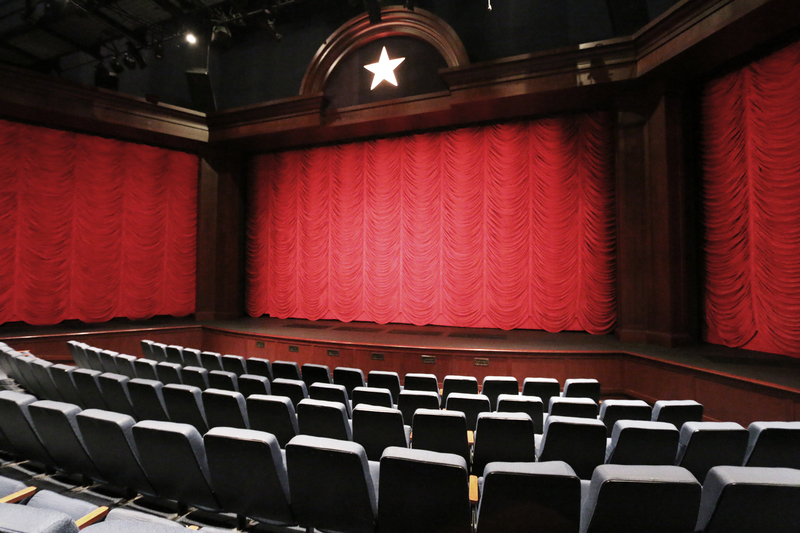 The theater features an impressive 41’ projection screen and two retractable 28’ screens. The exhibit hall has a dual-projector-blended screen, digital signage, an acoustically transparent screen, and an overhead audio system to bring this exhibit to life.